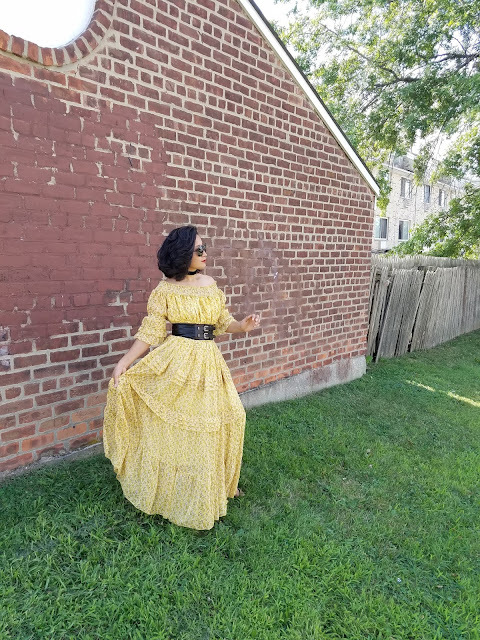 Slave to Fashion: Irresistible Me! 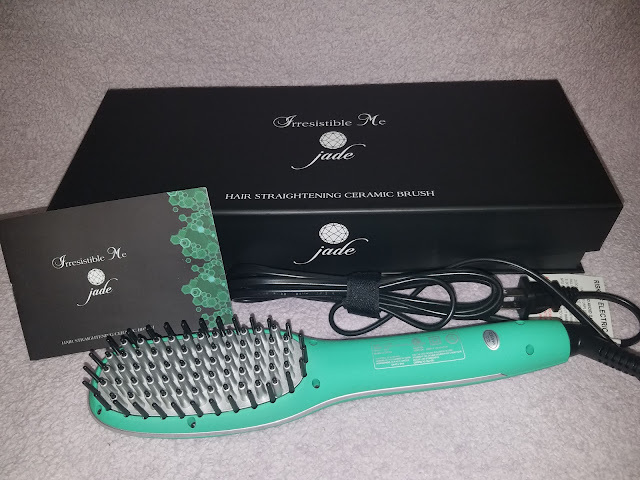 In today's post I am reviewing the Jade Hair Straightening Brush from Irresistible Me. First of all, the packaging is amazing. It comes with an instruction pamphlet. 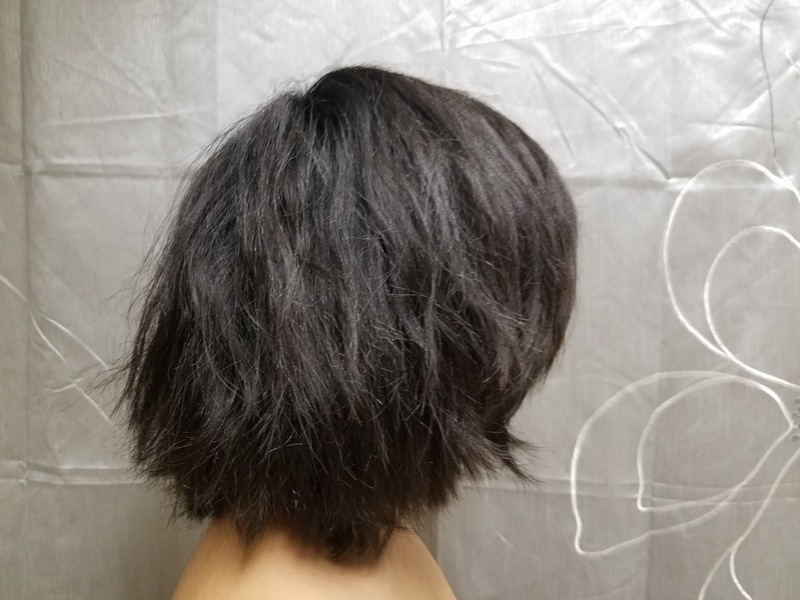 Now, my hair at the moment is short but still very very thick. 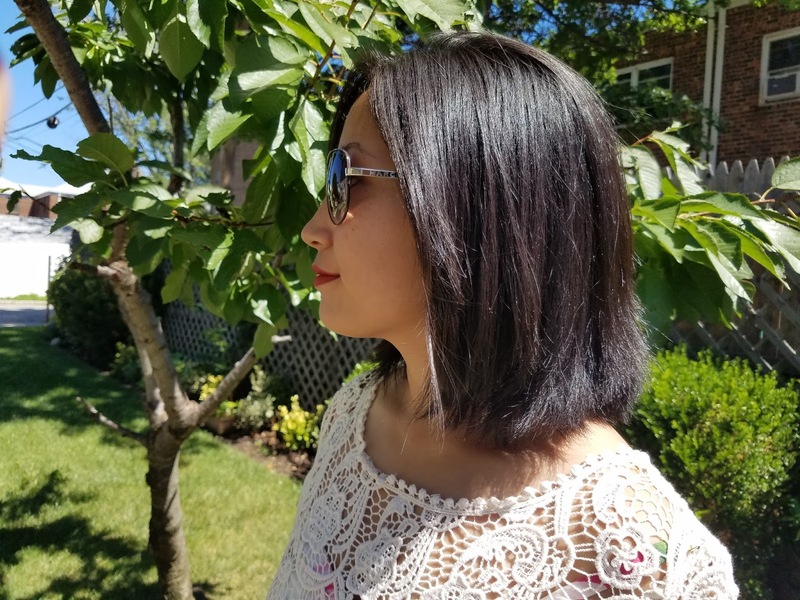 I love any hair tool that can tame the poofyness (is that even a word?) of my thick hair. 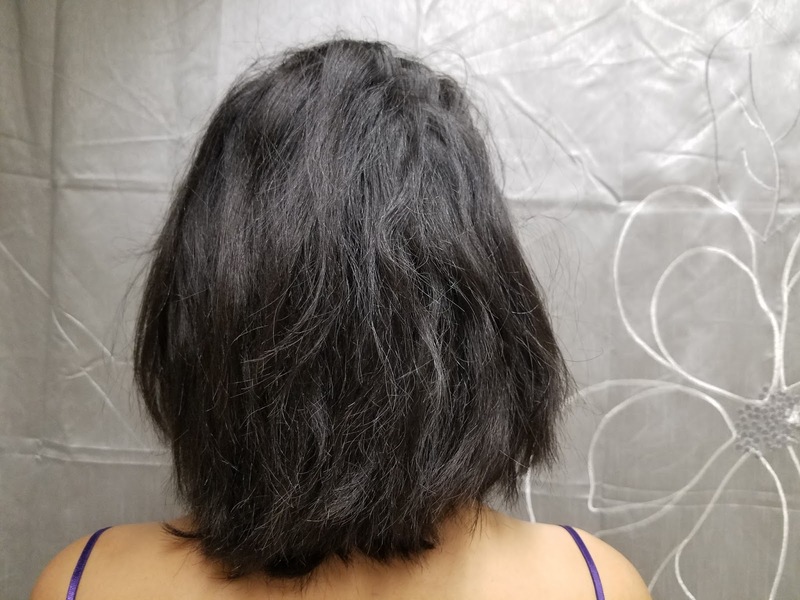 Below are my "before" pictures. Prepare to be mortified. Washed my hair and let it air dry. 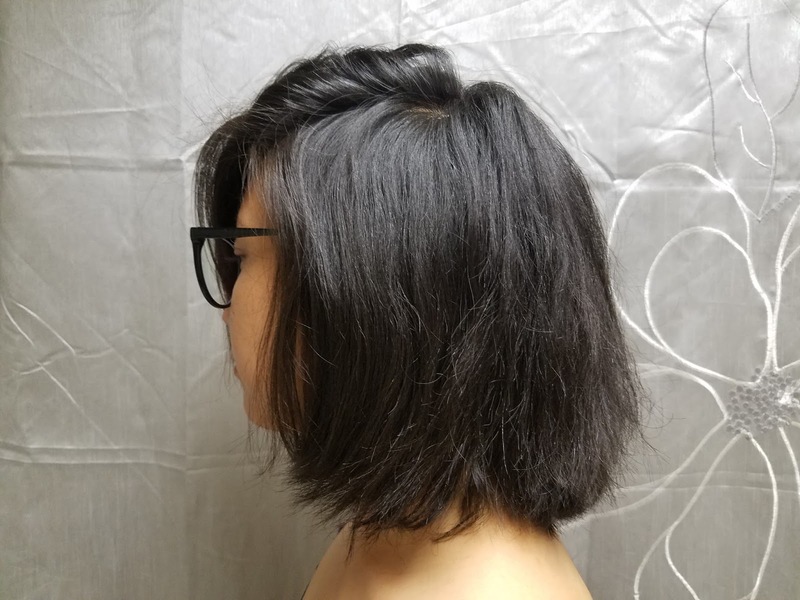 The Jade Straightening Hair Brush heats up really quick. There are buttons on the side to increase and decrease the temperature of brush. The hair brush is very very easy to use. This hair tool is the best if you are a women on the go and have very little time to do your hair. Ladies, let be honest who wants to spend half an hour or even an hour to do our hair? You wake up, take a shower, do your makeup, sip some coffee and brush your hair and we are out the door to tackle the day. Now, instead of the regular hair brush, brush your hair with this revolutionary Jade Hair Straightening Brush. You will not only be brushing your hair but also be Straightening and taming your hair at the same time. How freaking awesome is that. Fair warning ladies, it isn't going to give you pin straight hair but more of a natural straight hair like "I woke up like this - FLAWLESS". 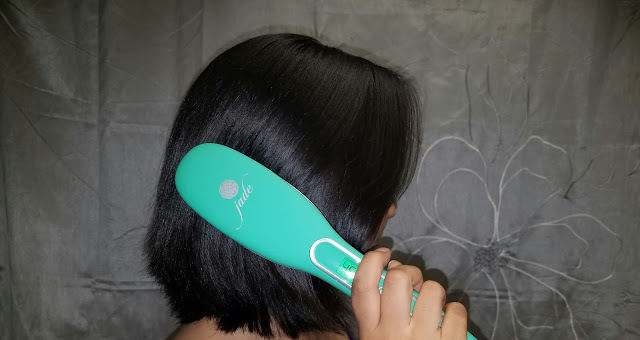 You will have a good hairstyle day every day with the help of this Jade Hair Straightening Brush. 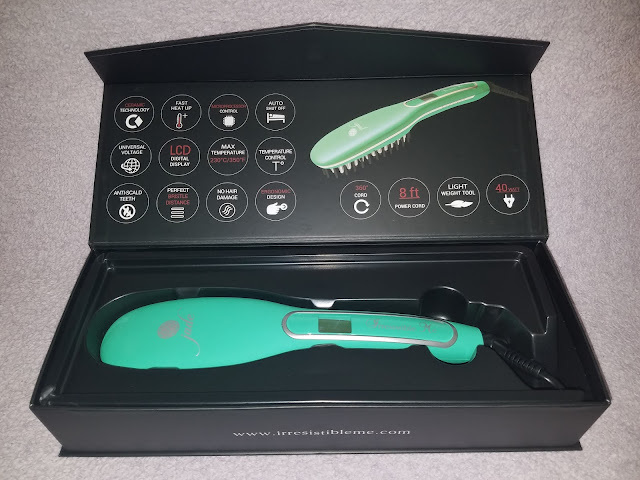 Ladies, grab yourselves one of these easy to use Jade Hair Straightening Brush from Irresistible Me or you can go to their official site to check out other products from the company. 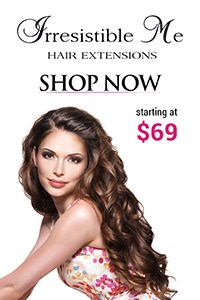 They have beautiful hair extentions, diamond plated straighteners, curling irons and much more. Also, first time customers get 20% off by using the code GET20OFF . 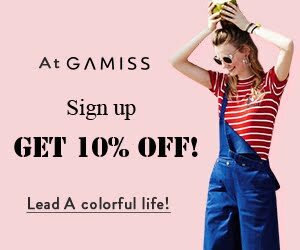 Don't miss out on this awesome deal ladies. All the links for Irresistible Me are listed below. Woow , this is really great dear! Wow, this product works well!!! This hairbrush looks quite practical, and your hair's awesome! Looks like a great tool, Vikee. Oh that is cool. I have that poofyness in the back of my hair, this might really be good for me. ¡¡Qué práctico!! Los resultados son estupendos. ANd such a lovely pack! Irresistible Me does have some great products, I have the curling wand and love it. Your hair looks awesome! This sure looks amazing would love to get my hands on one.Looks like a must have.Thanks for the nice review. This look so nice. Would love to try it.